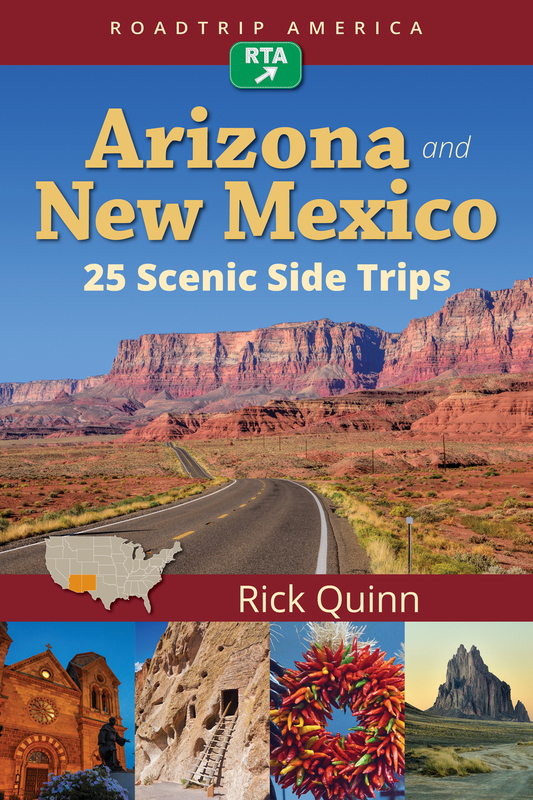 The 25 free maps listed below are based on the 25 Interstate-alternative routes described in RoadTrip America's Arizona and New Mexico: 25 Scenic Side Trips by Rick Quinn published in April, 2018. 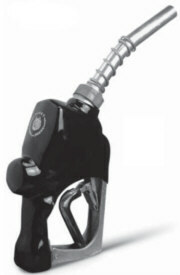 You can use these maps as is, or add your own additional points of interest by registering for a free account on RoadTripAmerica.com. If you don't already have an account, you can register here. The account is free and allows you to customize, save, and share maps. Please read the instructions below this list for more info on how to use, customize, save, and share your maps.